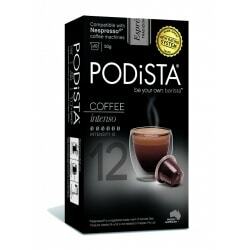 Save up to 40% versus the main brand with our coffee pods / capsules. 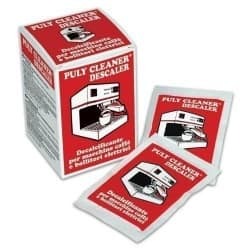 Compatible with all current home Nespresso® classic machines (not compatible with Nespresso® Vertuo) including DeLonghi / Breville, Le Cube, Essenza, Citiz, Pixie, Lattissima, U models, Maestria and Inissia machines. If you are looking for a cheaper alternative to Nespresso® - Mugpods is for you. 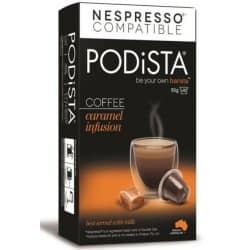 For more information about finding the best Nespresso® compatible pods, take a read through our guide. The coffee beans inside our pods are virtuously sourced from farms throughout Brazil, India, Vietnam, Uganda and Nicaragua. They are slow roasted Italian style with paramount quality and excellence. Delivering fantastic tasting coffee with a great crema. 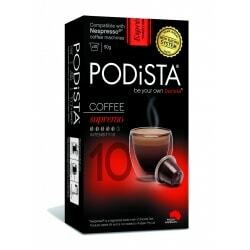 Looking for one of the strongest Nespresso® compatible pods? 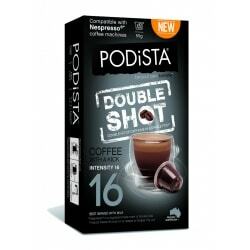 Why not try the worlds 1st double shot pod (one pod, 2x the caffeine), it really is coffee with a kick! 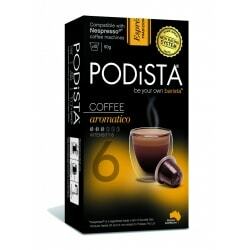 Coffee Pods (Nespresso® Compatible) There are 6 products.